Burke backcountry adventure is a skimo race that will occur at Vermont's Burke mountain resort on January 28th. 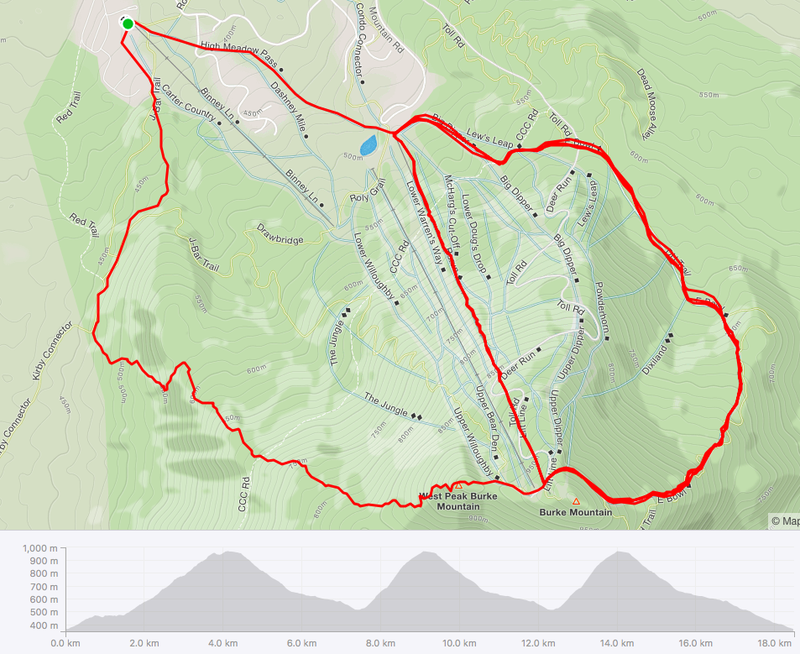 Presented by Smartwool, the race has 3 climbs with about 5 000 feet vertical gain. It includes at least a boot-pack ascent on each climb with skis on your backpack. Descent includes trees, black diamond trails, and bumps as well as groomed surfaces. The exact final course is weather/ snowpack dependent. 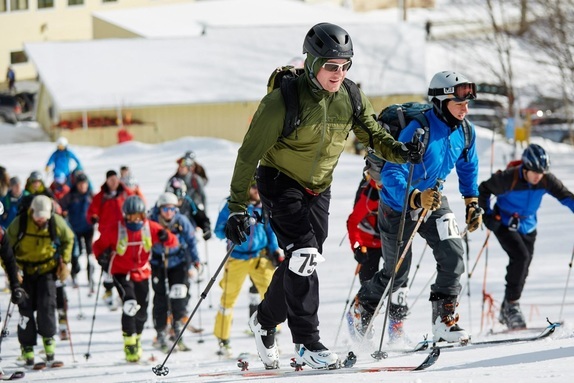 Skiers and snowboarders with gear weighting over 12 pounds (skis, bindings and boots or splitboard and boots) can subscribe in the free-rando / splitboard category and will have their own classification and podium. NorthWoods Stewardship Center's mission is "to connect people and place, through science, education and action." Our goal is to develop stewards of natural resources, by building outdoors skills, teaching about natural history, and sharing our passion to connect with the outdoors. Online registration closes 24h before the event. 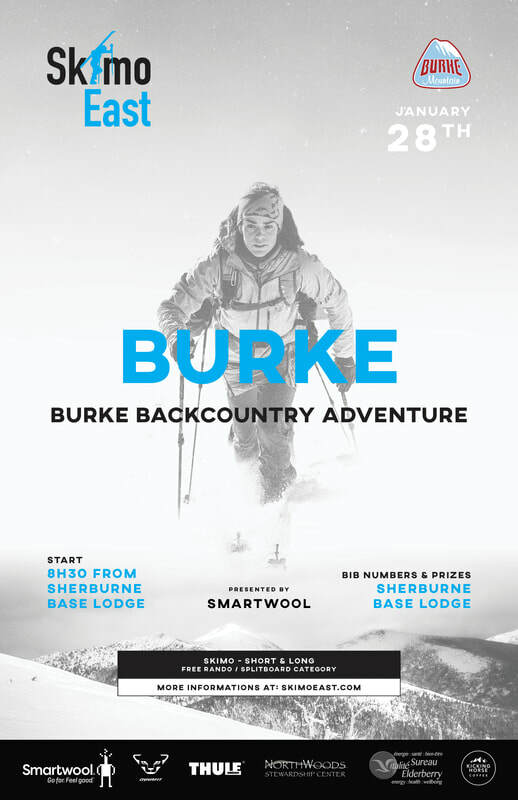 Burke Backcountry adventure is part of Smartwool-SkimoEast championship. Distance : about 11.5 miles. Elevation gain : 5 000 ft. Distance : about 2.5 miles. Elevation gain: 2 000 ft. 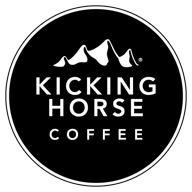 Many participation prices courtesy of our sponsors!